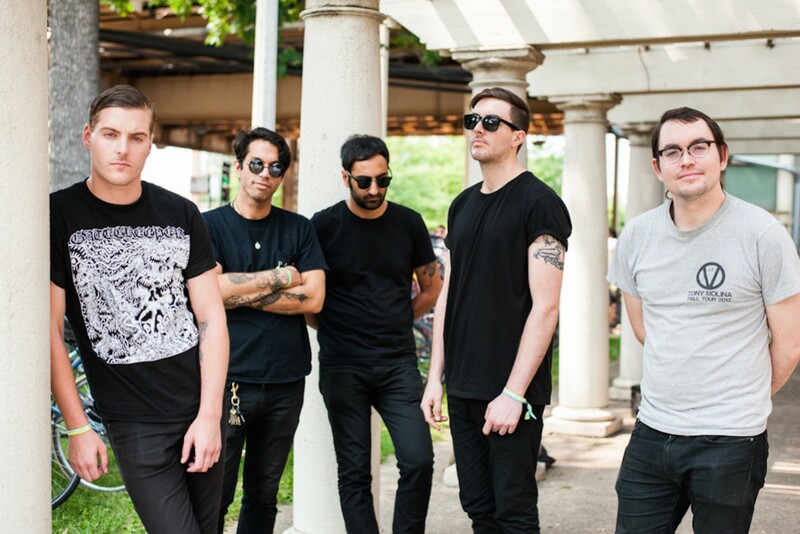 A representative of Deafheaven has confirmed via Pitchfork that they are in the studio working on a new album. The new LP will be produced by Jack Shirley, recorded at 25th street recording in Oakland CA, and released by Anti- Records. Their last album New Bermuda was released via Anti- Records in 2015. Tours: Obituary, Pallbearer, and Skeletonwitch announce US tour. Videos: Raging Nathans: "Brain is Floating"